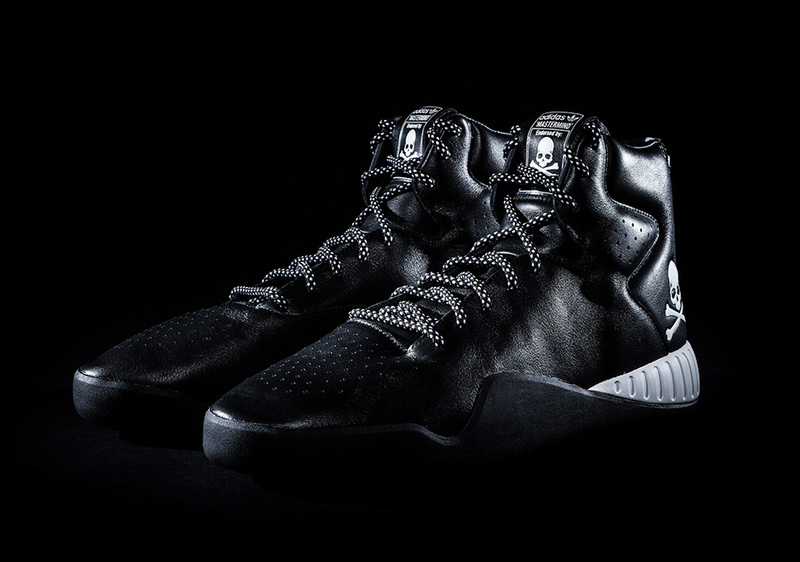 adidas Originals collaborated with mastermind Japan on two exclusive footwear silhouettes. Each shoe incorporates mastermind’s distinctive monotone colour palette and Skull & Crossbone motif into its design, creating a true symbiosis of two iconic brands. The first silhouette, the MMJ_NMD_XR1 features a black Primeknit upper and a white Boost midsole. Mastermind Japan branding has been added on the tongue, side panel cages, and on the heel. The second silhouette, the mastermind Japan x adidas Tubular Instinct features a black premium leather spread, with an enlarged skull and crossbones motif featured on the heel and an additional one on the tongue. The release also welcomes zip detail at the heel and comes equipped with black and white laces. 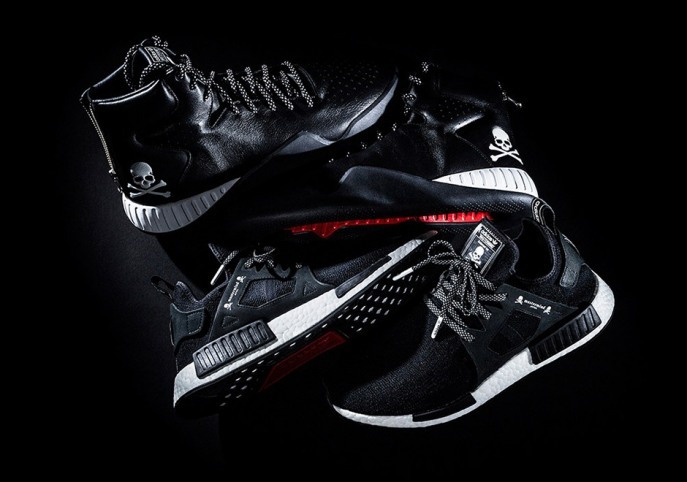 The mastermind JAPAN x adidas Originals 2016 collaboration drops today!